Lord's Cricket Ground is an iconic venue, renowned as the world's number one cricket ground steeped in rich and exciting history and full of charm. 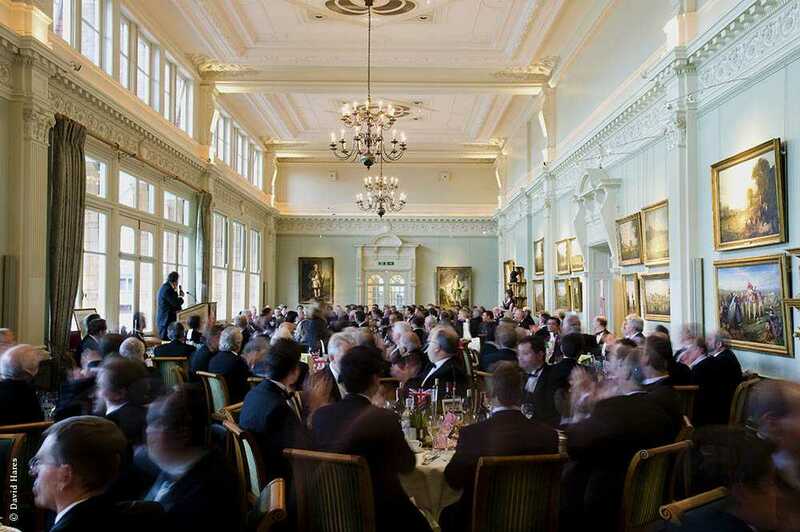 Lords Cricket Ground features extraordinary architecture and guests at events will also catch a glimpse of the venue's fascinating collection of cricketing art and memorabilia. 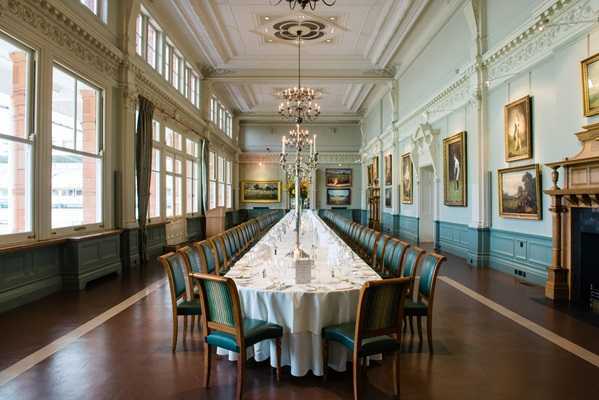 Lord's Cricket Ground venue hire offers anyone planning an event a wide range of accommodating spaces that areÂ exceptionally distinctive and versatile. 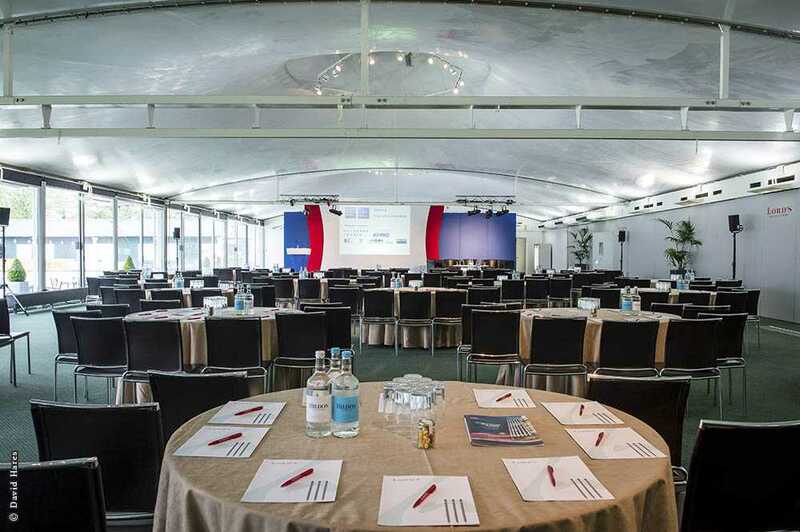 Guests at Lord's will experience the year-round magic of the venue, from being truly immersed in classic elegance of the Pavilion venue, or the completely different contemporary or the cutting-edge modernity of the J.P. Morgan Media Centre with cutting edge technology. 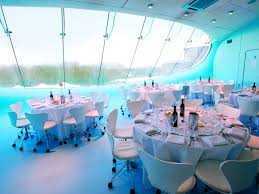 Either way, Lord's Cricket Ground venue is an exceptional venue to host any type of event. 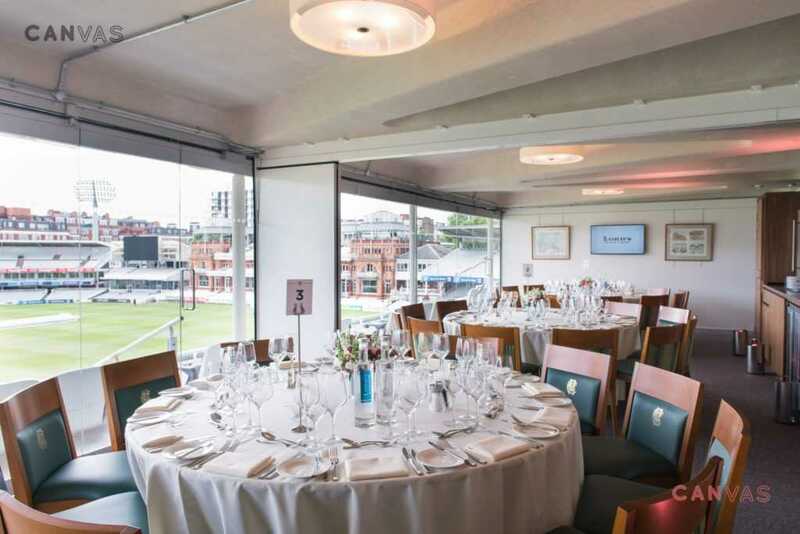 Get in touch for more information about the various venues at Lords Cricket Ground and find out how your event will work, with a wide range of event packages and summer party packages for your event.